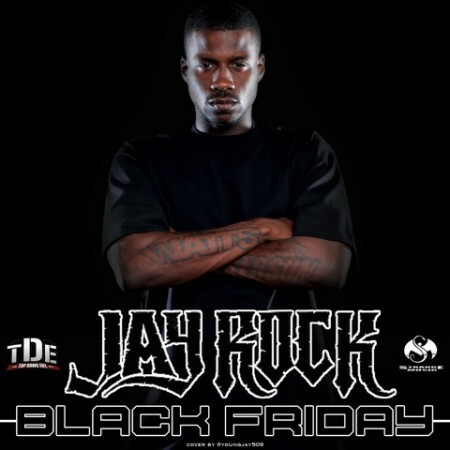 As if Thanksgiving wasn’t filling enough, Jay Rock just leaked another track from his upcoming Black Friday mixtape, ‘In These Streets’ featuring Spider Loc. Jay Rock rips the ominous beat, letting everyone know where he can be found when he’s not in the booth. Be on the lookout for the Black Friday Mixtape dropping very very soon (less than six hours away)! Click here or listen below.